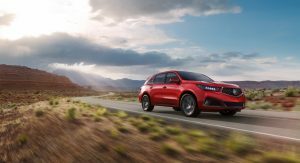 The facelifted Acura MDX has joined the ILX, TLX and all-new RDX with the A-Spec grade that debuted at the New York Auto Show. 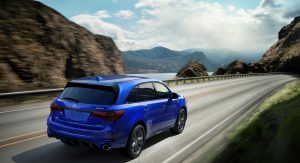 Set to go on sale at dealers nationwide this summer, the SUV features a more athletic stance highlighted by a few exterior touches. 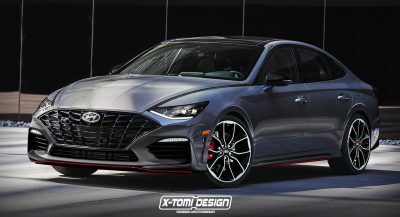 A tweaked front end, larger tailpipes, smoked headlights and taillamps, black and dark chrome decorations and 20-inch alloy wheels, with a 10-spoke design, shod in low-profile 265 tires, set it apart from the rest of the family. 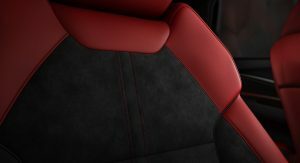 Inside, the Acura’s three-row SUV gets rich red or black leather-trimmed sports seats, with black Alcantara inserts. 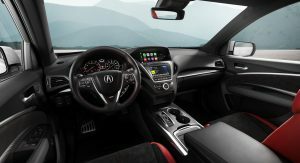 The 2019 MDX A-Spec has high-contrast stitching, special gauges, A-Spec-badged steering wheel with paddle shifters, carbon fiber trim and exclusive doorstep garnish. 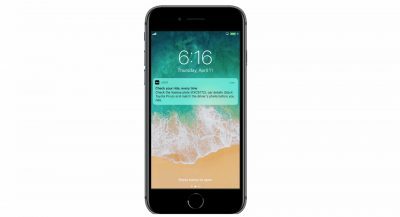 Android Auto and Apple CarPlay are offered at no extra cost. 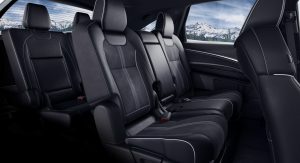 The 2019 Acura MDX A-Spec gets standard all-wheel drive, and just like other variants of the SUV, it comes with the AcuraWatch suite of driving assistance technologies. 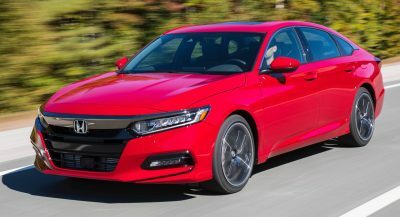 The list is long and counts forward collision warning, lane keeping assist, lane departure warning, collision mitigation braking system, road departure mitigation and adaptive cruise control. 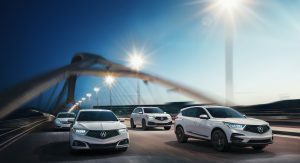 Acura promises to come back with more details on the MDX A-Spec soon, adding that production will take place at the East Liberty plant, in Ohio, alongside the regular models. 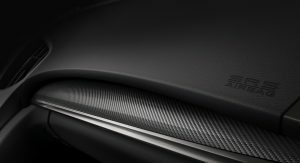 The manufacturer also promises to bring back the Type-S nameplate, as a “performance variant”, “over the next few years”. Acuras are so bland. I miss the way the brand was back in the early 2000s. The Acura models were exactly the same as the Honda models but with a different badge and converted to left hand drive. It would have made more sense to just sell them as Hondas instead. 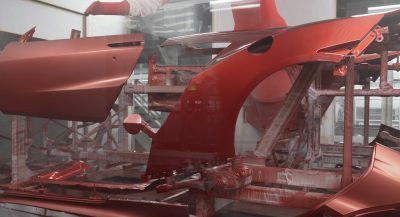 I’m just looking forward to the Type S variants. It wouldn’t be my top pic but I think it looks good. 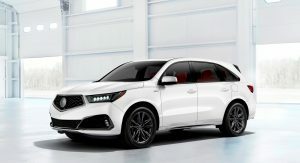 This MDX looks better in white to me than the new RDX looks in white. Go figure.